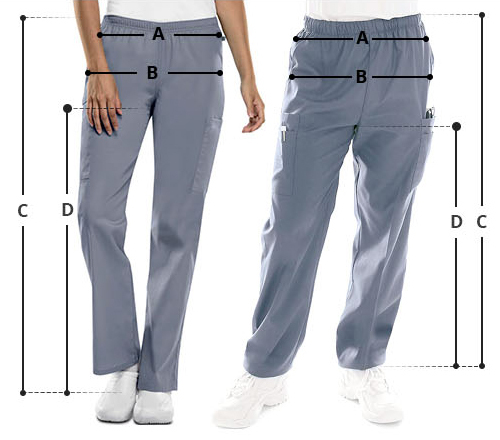 Great fit and unmatched comfort! 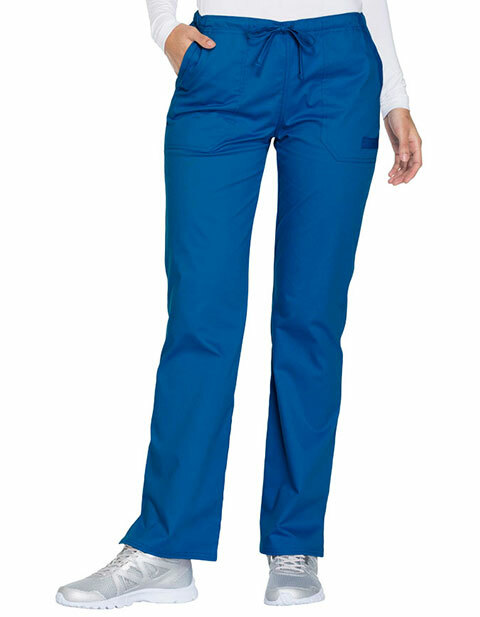 Cherokee Workwear brings a modern classic fit, mid rise, straight leg pant that is ideal for ladies with a petite physique. It features a functional drawstring and all-around elastic waistband for a contemporary fit while side vents aid in mobility. Also featured are front angled pockets with multiple assortments and back patch pockets for the secure storage of all your essentials.